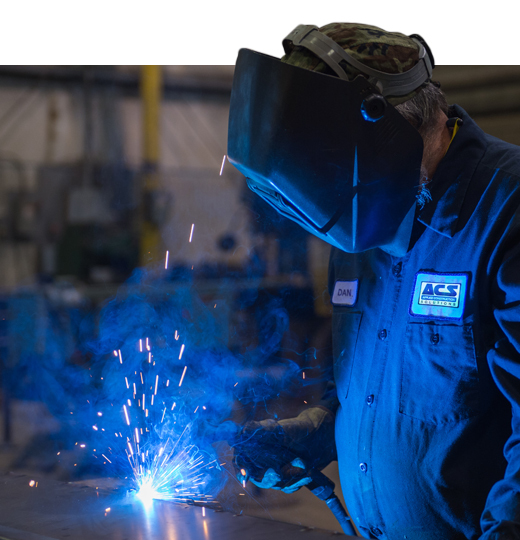 ACS has nearly five decades of proven experience in natural gas plant construction, dehydration systems, pipeline maintenance and support, modernizations, and much more. We do all of this with safety as our top priority, and we stick around to do what needs to be done after the completion of each project. We value long-term relationships with those we serve. Our team offers a number of career opportunities. Click below to apply today!